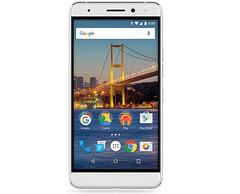 Following the GM 5 Plus, which was one of the most powerful Android One devices at launch, the Qualcomm Snapdragon 410-powered GM 5 is the first Android One handset to ship loaded with Nougat. General Mobile might not be a big name worldwide, but earlier this year they launched the most powerful Android One handset not long ago. 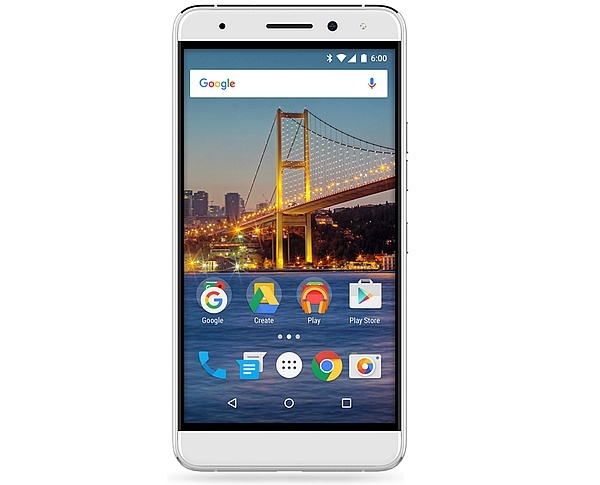 Dubbed GM 5 Plus, that Qualcomm Snapdragon 617-powered handset now has just received a successor that hits the market as the first Android One device to come loaded with Android Nougat. While the price is still unknown, Phone Arena says the handset will reach no less than 20 markets, including Belgium, Croatia, Greece, Iraq, Luxembourg, Netherlands, and Turkey. Unfortunately, the UK or the US are not on the list, but maybe they could get the GM 5 at a later time. After all, this handset looks like an interesting low-cost Nougat smartphone for those on a tight budget.